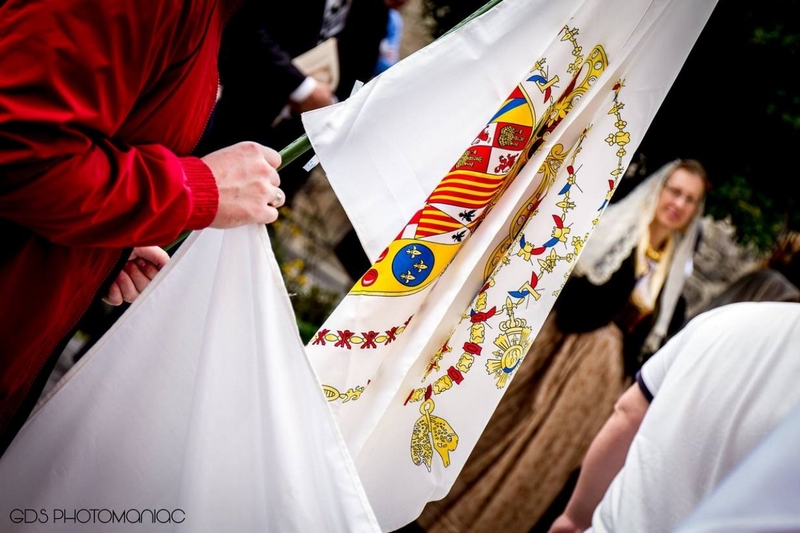 The Fontevecchia Association supports and participates, as in the past and sharing the spirit and purpose, at the 47th Meeting of Traditionalist of Civitella del Tronto to be held on 18 and 19 March 2017. The event, at the highest cultural event, involves the participation of distinguished lecturers university. The main theme of the current issue will be on the consequences of Protestantism. The meeting will open at 16 hours with the Study Convention at the Multipurpose Hall of the Palazzo Rosatikindly made available to us by the Municipality. At the opening of the Conference will be commemorated the publisher of Upstream, Golia Pietro, who died recently. Afterwards, the presentation of the pamphlet published for the 47 th Meeting Traditionalist National Association Alumni Nunziatella:Opinions of the Morning - Post around army Napolitano, The general Antonio Ulloa, by its honorary president Dr. Giuseppe Catenacci. The consequences of Protestantism and the relevance of tradition to five years by Luther's theses and a hundred years after the birth of Elias de Tejada. Civitella del Tronto as a symbol of the resistance of a world connected to Tradition. Prof. Miguel Ayuso, From Christianity to Carlismo work Elías de Tejada. Dott. Edoardo Vitale. 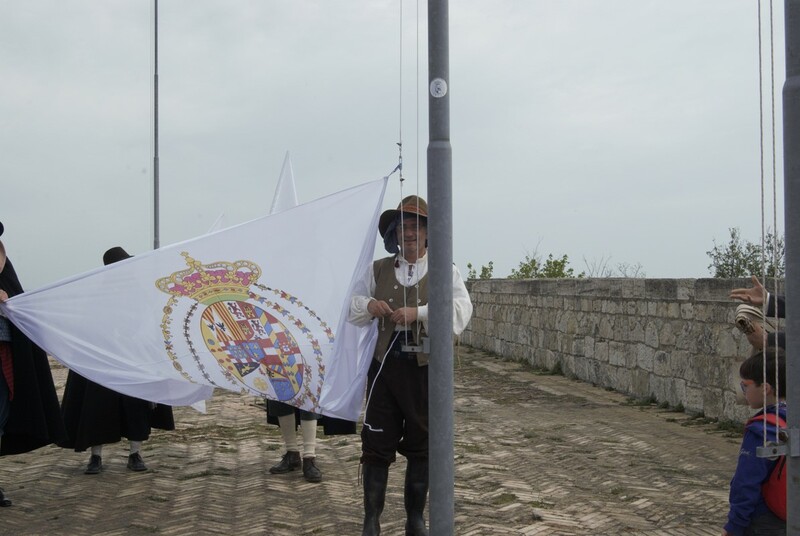 The anti-Protestant militancy of Naples in the vision of Elías de Tejada. Prof. Giovanni Turkish, Religious and political subjectivism subjectivism. The consequences of Protestantism. Prof. Gianandrea de Antonellis, Survey among the harbingers of modernism: the Synod of Pistoia. Dr. John Salemi, For the historical memory of our ancient country against forgetting. Dott. Pasquale Sallusto, Civitella del Tronto, the last siege. 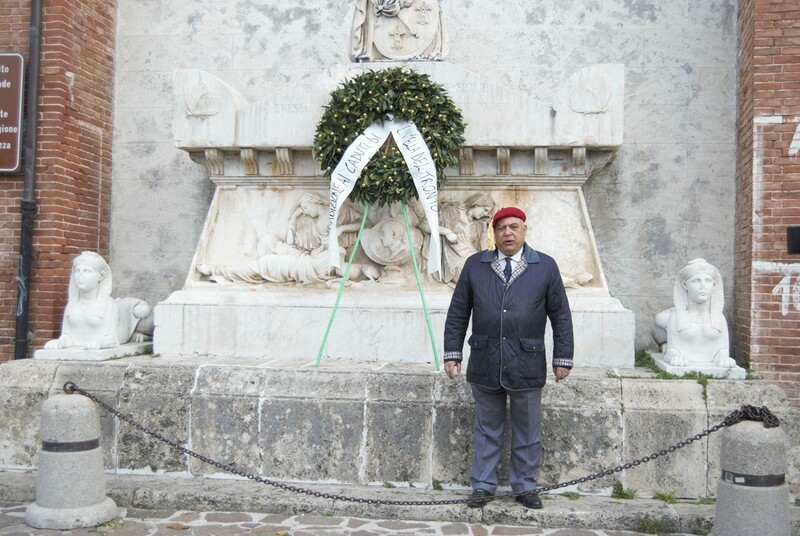 · In Civitella del Tronto with the soldiers of the King. After the conference there will be dinner at Community Hotel Zunica. 10:00 am Celebration of Holy Mass in memory of the martyrs of tradition at the church of Santa Maria degli Angeli. 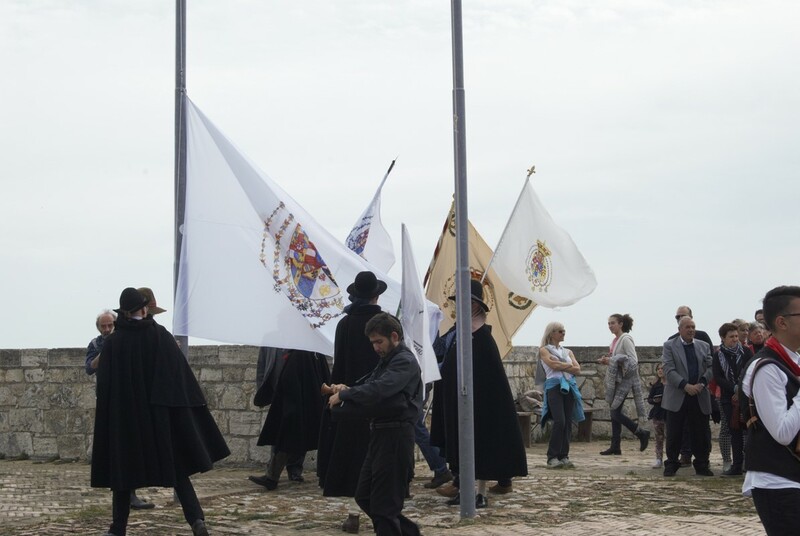 11.00 Concentration of participants in the Piazza Filippi Pepe to bring, in procession, the crown of laurel on the monument to Matthew Wade in memory of the Fallen of Civitella del Tronto. 11.30 Commemoration of Matthew Wade sacrifice that will be given by Dr. Fernando Riccardi. 13.00 Lunch at the restaurants dell'arrivederci of Civitella.